How Far is Mitha Homes Mitha Twins? 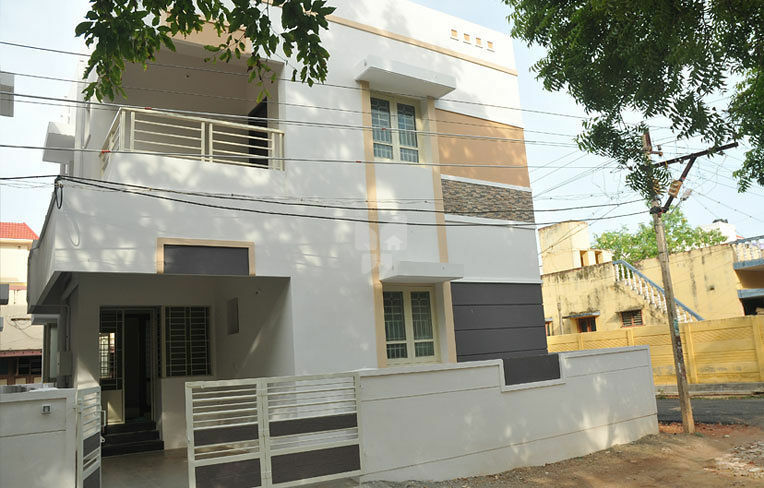 Mitha Twins, an exquisite duplex model independent house is located at Rajiv Gandhi Nagar, Trichy a well planned and developed colony which is just 2.5 km from Puthur four roads, Trichy. Mitha Twins is only 200 feet away from Vayalur Main Road, Trichy. 2'x2' Premium quality branded Vitrified floor tiles for Hall, Bedrooms and Kitchen and Anti-skid tiles for other areas. Each villa having one covered car parking provision. Kitchen with stainless steel sink and granite table top. Glazed ceramic wall tiles up to 2' height above kitchen table. Teak wood frames and shutters for main door with melamine French polish. And all other doors with teak wood frames with factory made seasoned flush door with enamel paint. Teak Wood windows with glass and Mild steel grills. Emulsion paint for inner walls with putty finish and outer wall with ACE finish. Individual Bore well, OHT, Septic tank and soak pit. Cupboard in Bed Rooms and Kitchen with Cuddapah slabs. Jaguar CP fittings and sanitary wares for bath rooms with coloured ceramic antiskid tile flooring and Glazed tile dado up to 7' height for toilet. 3 phase concealed copper wiring with ISI brand and branded modular switches. Inverter wiring for selected points. 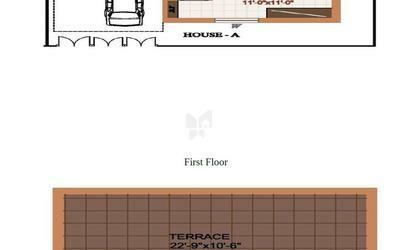 Highly Aesthetic elevation and plan designed by qualified engineer. Structure designed by qualified structural engineer. Mitha Construction and Development has established itself as one of the leading flat promoters, building construction and developers in Trichy. We direct our attention towards catering to the needs of every individual's dream home. We render diverse residences which include luxury apartments, economic & budget apartments and villas. Our quality and standard has thrust us into the limelight as we emerge with excellence in providing elegance on par with comfort. Mitha Construction and Development is a registered construction firm based in Tiruchirappalli, headed by S.Mohan, a qualified civil engineer from Seshasayee Institute of Technology (SIT). He finished his course in 1985 and practiced under very experienced and leading engineers during the construction of big hotels and residential bungalows. He then ventured into his family business of Printing and Packaging Industry and turned out to be a successful businessman. But his passion for construction brought him back and he has started his journey as a flat promoter. The principle objective of the company is to provide quality construction at an affordable cost. The company has a strong team of dedicated engineers and architects to execute projects as per the specifications and requirements of the clients. We also feel elated to say that we have a strong reputation among our clients and we assure a best value for your investment.